Many of the UK's largest data centre operators depend on Cooltherm for the high efficiency, high resilience cooling required to keep their facilities running 24/7. 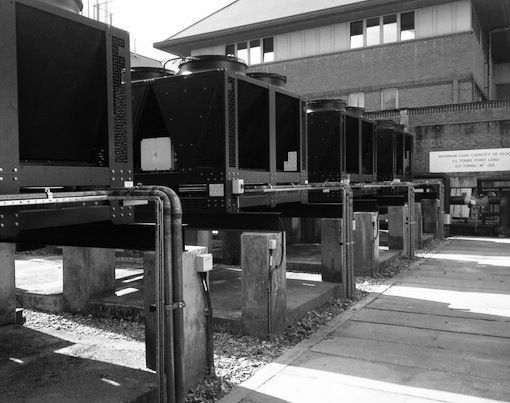 We provide a comprehensive portfolio of data centre cooling products and services, including Turbomiser chillers, air-movement and aisle containment systems, along with expert technical back-up, service and maintenance. 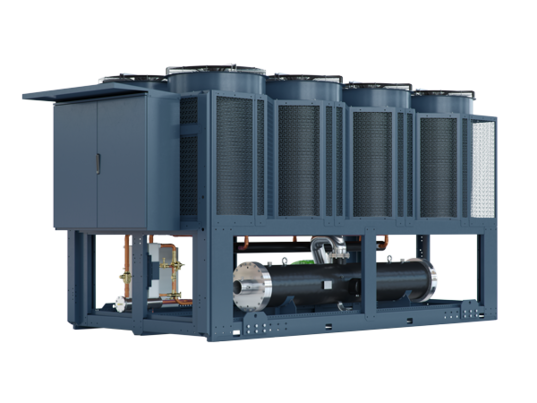 Energy efficiency is a key design priority when we design IT equipment cooling systems, because they run 24/7 and even small systems if not designed correctly can cost a lot to operate. 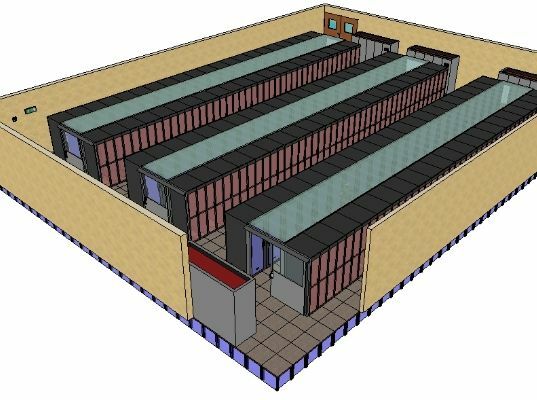 Cooltherm installs a range of bespoke 'direct free-air cooling' systems (where suitable) to 'multi megawatt chiller farms' optimised to consume as little energy as possible, and even recover waste heat when possible. Often a logical approach to the IT equipments layout, and optimising already installed equipment is all that is needed to reduce running costs significantly. Our in-house team of design consultants pride ourselves in supporting our clients with their existing infrastructure. All business both large and small are natually becoming evermore dependant on their IT infrastructure which is increasing in power and heat density with every performance improvement. 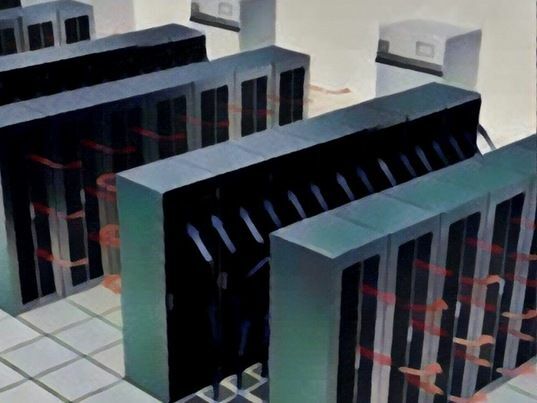 Blade servers are enabling IT equipment to occupie decreasing footprints, but as a result the heat cannot be removed with traditional air conditioning methods, we have a wide range of 'On-Rack Cooling' solutions to meet every companies budget and requirements. The Turbomiser chiller is now in use in more than 250 projects across the UK, by high profile clients including Colt Telecom, Old Mutual, Hilton Hotels, Barclays, and the Ministry of Defence (MoD).